My name is Jeremiah, and I’m the owner of this company. I’ve been planting trees for 23 years, I started when I was just a kid working for extra summer money. Fifteen years of professional earthwork and plant work in commercial, residential, and private estates. Lopez Island has taught me to be diverse, small island with limited resources has its challenges. SUN – SOIL – WATER. Sun: Site evaluation, land assessment for solar gain, house placement, drive placement, utility placement,… design and build. Soil: How many yards of amazing native soil (soil without alien plants/weeds), did they haul off your property to build that road? Where did it all go? You paid them how much to haul it? How much is it going to cost to replace it all in the end of your project, and where is it going to come from, and what will be in it? Will it be native, ..organic? Lets save your soil, and build your soil into a medium for landscape or potential garden use, and save money! Now were talking less impact: less fuel for hauling, less land disturbance, less waste. Water: Irrigation and SJC permitted potable systems : We have designed and built water catchment systems. But have also worked with desalination, grouped wells, community systems(class B), and city systems(class A). Stormwater drainage, design and mitigation implementation. There are many ways to reuse this groundwater, which can be such a valuable asset. I’ve watched the trucks haul away the biggest trees, and burn the hardwoods… to complete the straight line to the dollar. 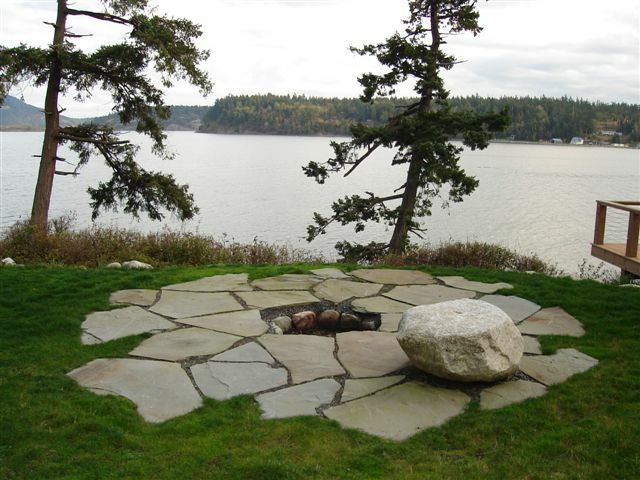 If one would consider how much it would cost to replace that Madrona tree or Maple tree. If they had created a curve in the road to reach around the roots, = soil stability, = natural drainage, = aesthetic value, = neighbor buffer, = animal habitat, = wind screen. etc. Its not that you can’t develop, its how you choose to attain your vision of your finished environment. Professional expedition of the earth, plants, and water at your service. Jeremiah Johnson 360-468-4243. Free Range-Organic Excavation.